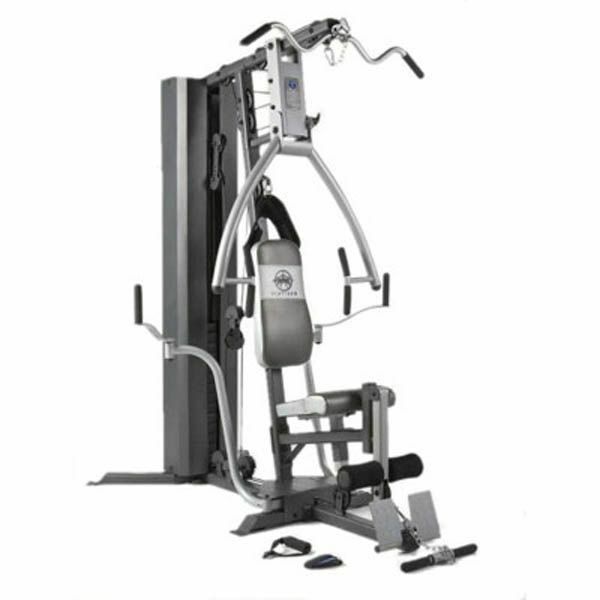 The Marcy MP2106 multi gym is one of the most rock-solid, all-inclusive and complete home multi gyms to be had. Crammed with exclusive features and all the stations necessary for a total session, you will be certain to get the results you were after! With double stitched padded backrest and seat and an adjustable chest press station this multi gym really allows you to adapt the apparatus to your individual needs. With a range of stations designed to work all the major groups; the chest, shoulders, arms, stomach and legs, the MP2106 really gives a true full body workout. for submitting product review about Marcy MP2106 Multi Gym.